No entry fee and no online entry. Just turn up on the night & bring a Christmas gift to enter! Every entrant gets a prize. Winners get to pick their prize first. 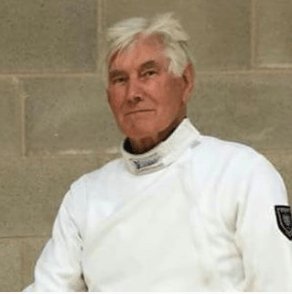 An annual sabre competition, run to encourage fencers to try out their skills - and have a good chance of winning something too! 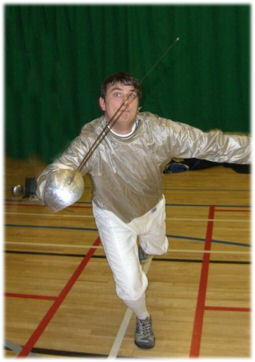 A foil challenge to encourage fencers to try out their skills - and have a good chance of winning something too! An annual competition in all weapons, men and women, juniors and adults, to decide the title of Northamptonshire County Champion. An annual Epee competition, run to encourage fencers to try out their skills - and have a good chance of winning something too!